After growing their California Import business, she transferred to Hawaii and opened up their Honolulu offices. After successfully growing that division, she came back to the Bay Area and got involved in the Residential Flooring and Countertop subcontractor business. Her focus was on New Construction Home Builders and her clients included Shappell Homes, Pulte, K&B and numerous other successful home builders in the Bay Area and Sacramento. After 14 years of a successful career as the Residential Sales Manager for FloorSpace/Peninsula Floors, with Sales in excess of $50 million annually, she decided to resign and focus on raising a family. In 2007, Denise began DVB Design + Build and used her construction and design experience to begin developing and remodeling homes from the ground up. Jobs include 2130 Filbert, SF, which was a historical building built in 1865 that was the Ghirardelli Stables and a grocery store at one time. At the time of purchase, it was falling down and in desperate need of restoration. After a year and a half of painstaking work, the finished product sold almost immediately in a down market. Denise continues to be involved in the design and marketing side of DVB Design, while also focusing on family and charitable volunteer work. Denise has completed several additional projects in the East Bay after moving with David to Oakland, California, where they are raising their 2 girls in the Claremont Pines neighborhood. 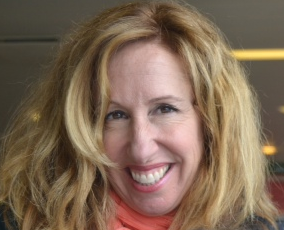 Denise Van Beek is also on the Board of the Oakland Chapter of the “Boys and Girls Club” and has been involved as a member and a sponsor of the Children’s Support League of Oakland which is a non-profit that supports women and children in need. David grew up in San Luis Obispo, California and moved up to the Bay Area to attend the University of Santa Clara in 1978. He has called the Bay Area home since then. He graduated in Accounting and Computer Science in 1982 and became a CPA while working at Deloitte, Haskins & Sells. He left DH&S in 1985 to assist in helping grow Petco (formerly WellPet) from 2 stores in 1985 to 155 stores by 1990. David obtained his Operations and Management experience at Petco where he moved from Finance into Distribution and Operations. In late 1990 David bought into a small residential roofing company in the Bay Area named PetersenDean Roofing and Solar(PD). As CFO/COO, David helped grow PD from 5 employees in the Bay Area to a National Residential Tract Roofing Company that was in 8 states and had over 2,000 employees by 2007. With residential home building starting to wane in 2007, PD then diversified into Commercial Roofing and Residential Solar Installations. By the time David left PetersenDean Roofing and Solar in the beginning of 2013, PD was the nation’s largest Roofing and Solar Company. While at PD, David obtained his Roofing(C39), GC(B) and Solar licenses in both California and other states. Using his GC license, David bought and remodeled 3 multi-unit buildings in SF for both investment purposes and as primary residences. In 2007,while working at PD, David and his wife Denise began DVB DesignBuild with Denise being the primary officer and employee. DVB DesignBuild bought and remodeled a Historical Single Family residence in Cow Hollow in SF and then a small 1950’s contemporary style home in Orinda, California. 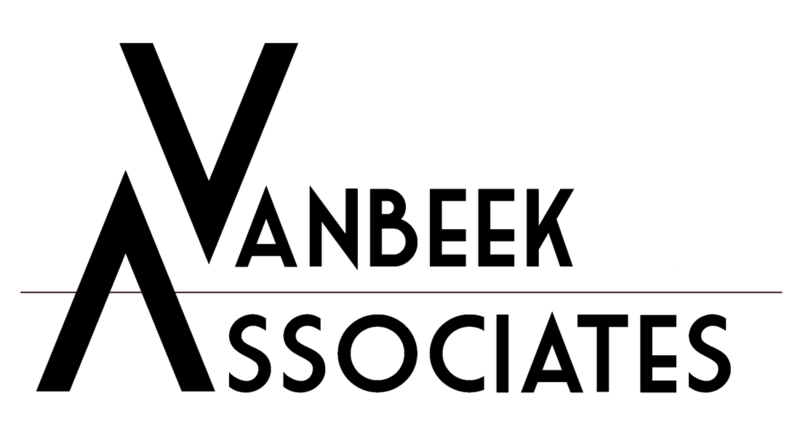 After leaving PD in January of 2013 to focus more on his family and his two young daughters, David and Denise began VanBeek Associates, Inc.(VBA), which is the Investment Company for DVB Design&Build. Since that time VBA has completed one successful project and currently has more in the pipeline. Areas of development are primarily in the East Bay in addition to 2 residential investments on the New Jersey Shore where VBA has partnered with GFH Enterprises to buy and repair Sandy storm damaged homes. The Construction Arm of Vanbeek associates, Inc.